It is an era of the fast rising condos everywhere, the times where the architects, interior designer and interior suppliers work hand in hand. 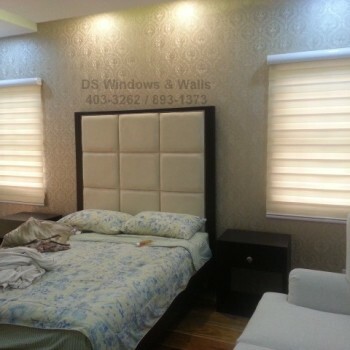 We at DS Windows and Walls offers multiple designs of window blinds, wallpaper and many more. Most window blinds can be used in a loft style condo window, but for now lets compare the difference of wood blinds and combi blinds can offer in loft style units. 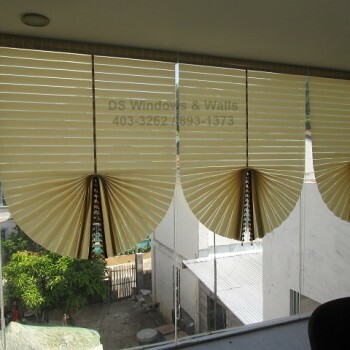 Both window blinds come in unique styles and different colors that can surely meet your demand and expectation in terms of the latest styles and the benefit of being in the trend. The wood blinds is perfect for home window cover specially for loft type condos because of its elegance and classiness in any type of room motif. It is still perfect to see touches of wood in the certain areas of our homes, especially in the loft type condos nowadays because it still brings the past, but transformed to the latest styles of the new generation type of wood. You can also see the horizontal wooden type of blinds which comes with different colors, but the color of white and beige are perfectly suited for the loft type condos. As you can see in the photos, the high ceiling are covered with beautiful wooden blind that will calm your spirit and relax your mind because of its appearance for those types of oozes personality who wants everything in place and just be organized. 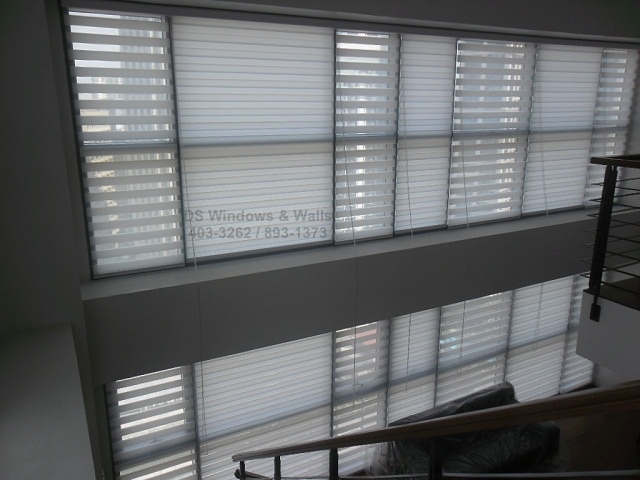 You also doesn’t have to worry about the blinds weight, especially that it is installed in a high place since wood blinds is known for its lightness. 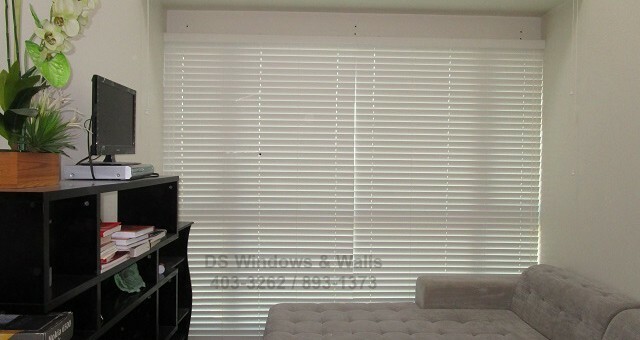 The other blinds here that we can recommend for the loft type condos are the very unique combi blinds. 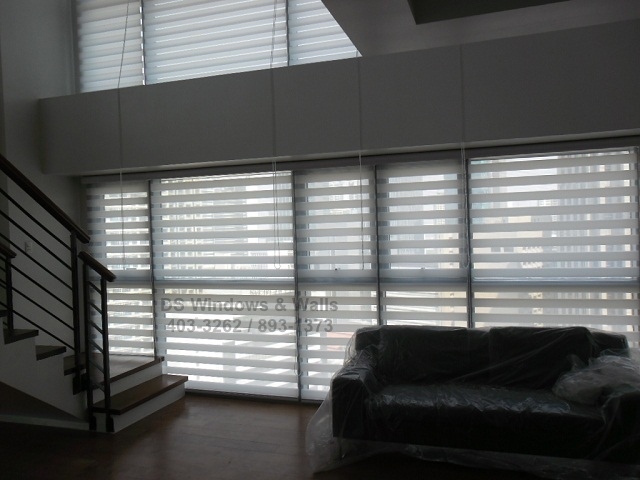 Combi blinds are made of 100 percent polyester fabric materials. This is still trending in terms of interior decoration, especially suited for the loft type condo. 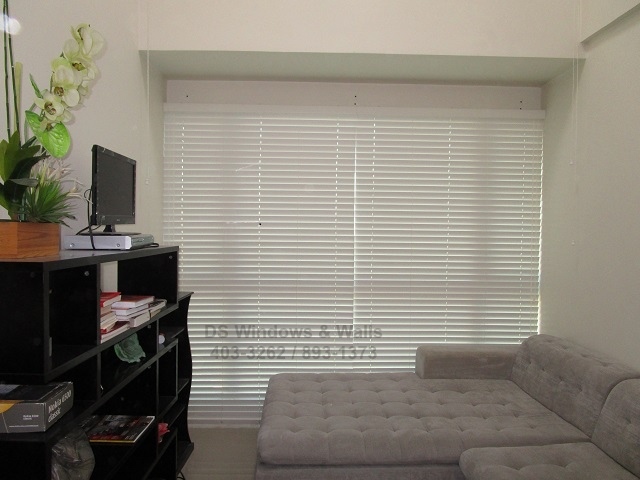 Most condominiums today only allows white or light beige window cover. 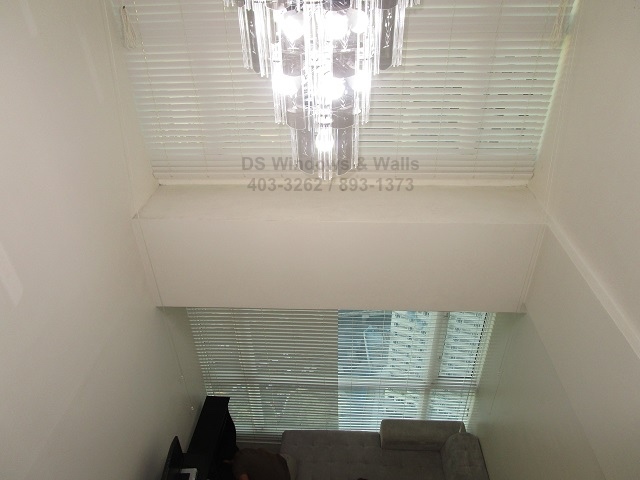 For a loft type condo which have high windows that accommodate large space, it will surely be noticeable even by just one glance and using a plain white blinds can bring dullness out of the room. Loft design condominium that comes with high ceiling windows are perfectly suited with a this type of blinds, which can also be compared to the new modern type of curtains today. Even the simplest white color combi blinds still look great that shows simplicity and elegance as well modern design all at the same time. The combination of solid and sheer part create variety, interest and excitement in a plain white fabric. 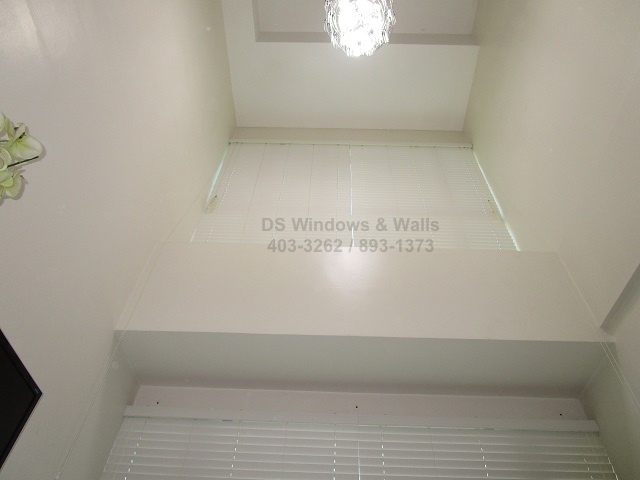 Both types of blinds are very suitable to a loft type condo for homes and offices because it caters the same elegance, class and simplicity at its best. It all depends on which blinds is the most suitable for your home motif and if your need can be satisfied with blinds that you have chosen. For more inquiries please call us at (02) 893-1373 / (02) 403-3262 / (02) 668-9668 / 0916-311-3909 or visit our showroom at 2nd level Pacific Mall Lucena City, 3rd level Robinsons Metro East, Pasig City and 4th level Waltermart, Makati City.